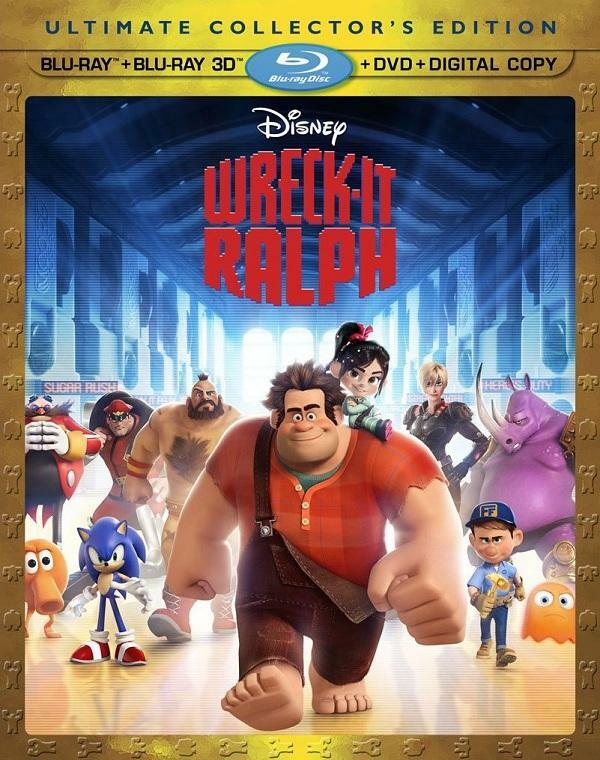 Wreck-it-Ralph is a must-own for video game fans and families. It is the best Dinsey movie to date. Keep reading for our review.